A free day after finishing our business and a decided to go for a drive to Benahavis and Elviria and took a few photos, with Fuji X-T1 and XF18-55. In July and August we enjoyed 4 great weeks in Marbella Spain. With our friends the Nolans, from the apartament downstairs we headed off to a large Rock Pool in Benahavis for an afternoon of fun. The following video was taken on a Nikon D800 and a GrPro Hero2 which can go underwater. It was all put together on the new iPad (iPad 3) using the iMovie app. Actually very easy to do and great fun. Only mistake is the spelling of Benahavis, I left out the first a!! 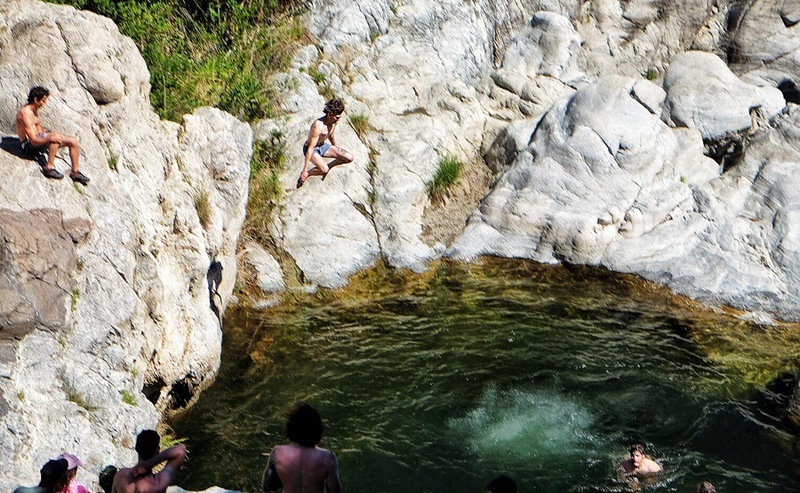 Benahavis Rock Pool from Shay Farrelly on Vimeo. 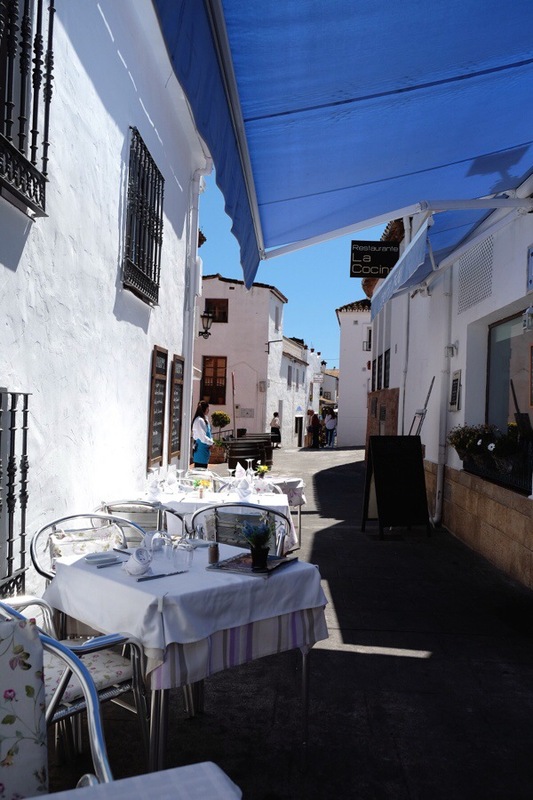 The village of Benahavís is one of my favourite pueblos along the Costa, it is about 8 kms inland between Peurto Banus and Estepona. It is about 160m above sea level and nestled in the foothills of one of the most mountainous areas of the Western Costa. The landscape is diverse and shaped by three rivers each forming their own valleys. The village is overlooked by the ruins of the Castillo de Montemayor and the narrow streets wind their way up the slopes of a valley. It is home to about 4,000 residents. When you enter the village you are best to park at the many free parking spaces that have been provided along the fairly long drive up to the village, as the streets get narrower and more difficult to negotiate in your car particularly in the summer when the streets are full of visitors. It is a lovely village to roam around. 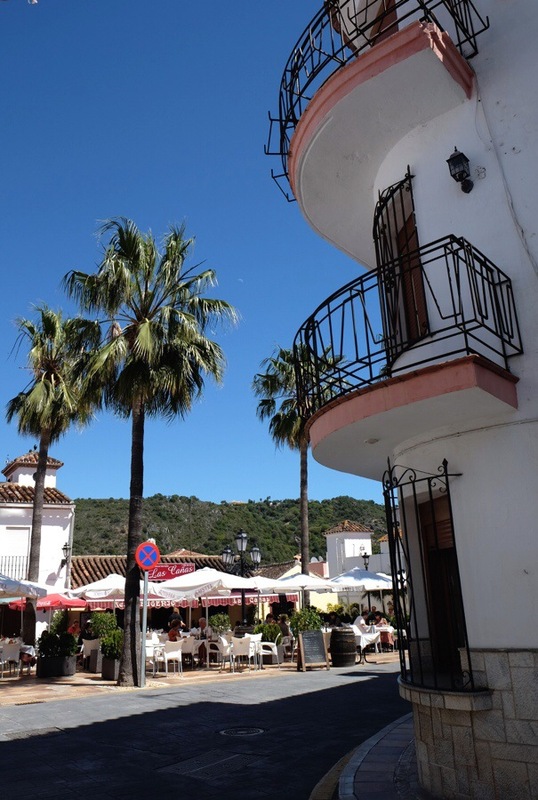 Nearly every trip we take to the Costa we try to get to visit Benahavís. The only disappointment for me is that over the years there has been more and more development which threatens to ruin the charm of this small village. 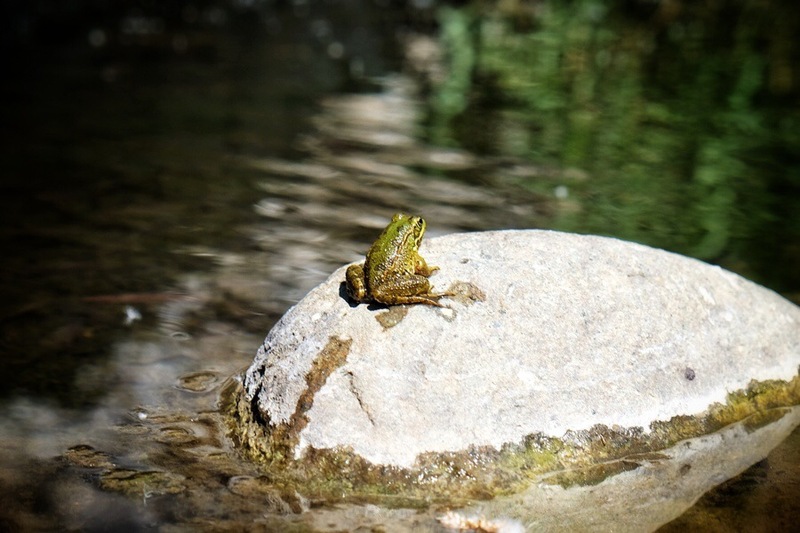 Two things will hopefully save Benahavís from over-development, the recession and the fact that 70 percent of the municipality has been declared an “Environmentally Significant Mountain Complex”, which hopefully will protect the surrounding area from too much development. 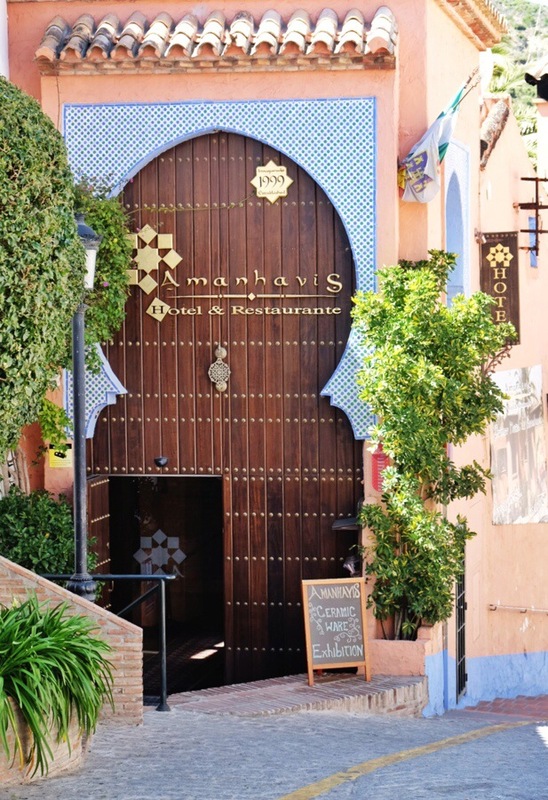 One of the attractions of Benahavís is the number and quality of good restaurants from which it gets its nickname "The dining room of that Costa del Sol". In this regard it reminds me of Kinsale with it's "Good Food Circle". There are a number of good bars for that before dinner Gin & Tonic (the last one we went to it was more like a bucket than a glass). The restaurant staff are friendly, the food is usually excellent and they are good value. It's always a good night out in Benahavís but off season tends to be a little less packed. Last year I ventured up during the day on my own as I had heard that there are a number of rivers that run though the valleys. The landscape is lush and therefore unlike the more usually barren surroundings of Spain so I thought I would explore a bit more to see if I could find these rivers. As you get close to Benahavís the road narrows into a steep valley before you turn the corner and the village reveals itself. It was just here I found a few cars parked by the side of the road and decided to explore. 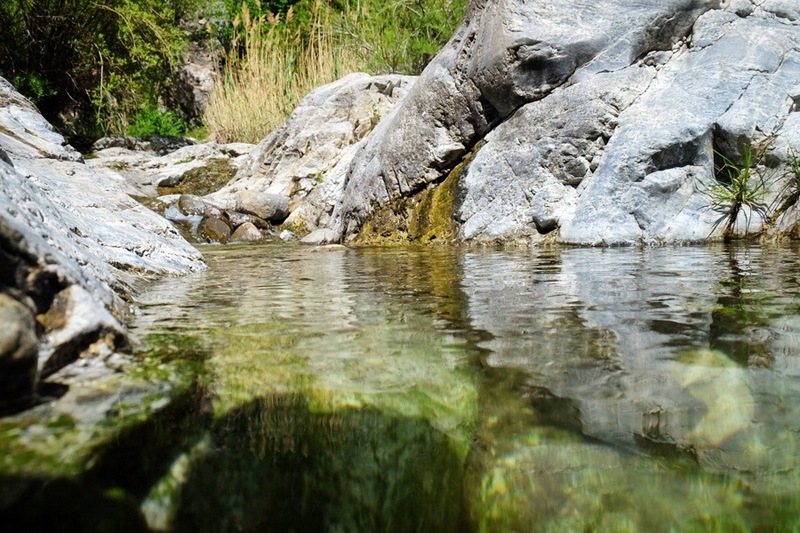 Right below the road side I found a stretch of the Guadalmina river and a number of large rock pools. There were a small number of families that had set up a picnic and the kids were having great fun jumping into and swimming in the clear and cool pools. A couple of days later I brought along my wife and two youngest children and they had a great afternoon splashing around in the pools. The locals, who were also using the pool, were very friendly and although we couldn't communicate they didn't seem to mind that we had invaded their little rock pool. 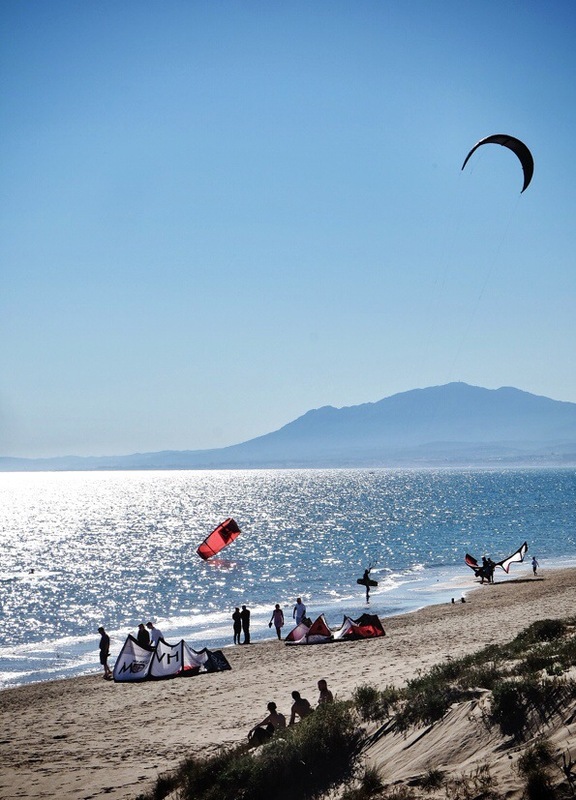 I understand that there are a number of companies that offer adventure sports life rafting or descending down the Guadalmina river but I expect that this must be further up the river. For us this was just a perfects afternoon's enjoyment followed by Tapas in the village.